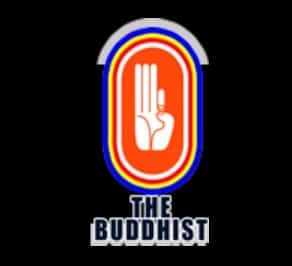 The Buddhist Radio Sri Lanka Live Streaming Online . Listen Over 50 Sri Lanka Radio stations live Online . This Channel is a non profit oriented Organization . The Organisation is sponsored by generosity of both individuals and institutions of public and private sectors in SriLanka . This Radio reaches millions around the world and is viewed in every corner of the globe, by those who may wish to see and hear the Buddha Dharma which brings peace, joy , solace and Metta and above all ,the Words of the Buddha to all mankind. Use Google Chrome browser to listen this radio Station . If FM is not working please click on Contact Us and we will reply asap . Please wait 20 Seconds to listen this radio Station ( player loading may take upto 20 Seconds ) . The Buddhist TV , Sri Sambodhi Viharaya, R.G. Senanayake Mawatha (Old Gregory Road), Colombo 07, Sri Lanka.